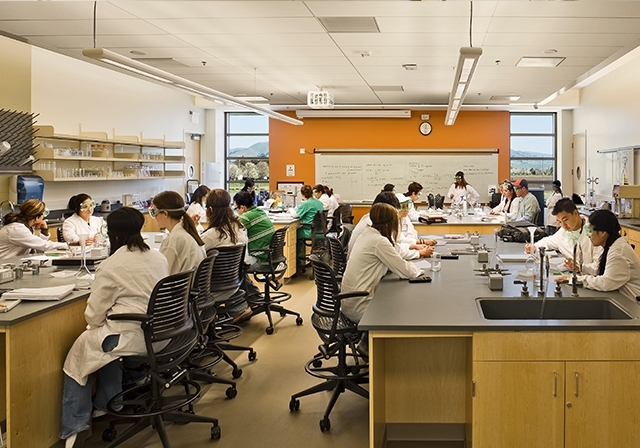 Ohlone College Newark Center for Health Science and Technology offers innovative teaching and learning environments and it gives faculty, students and staff the tools to keep evolving the learning process. 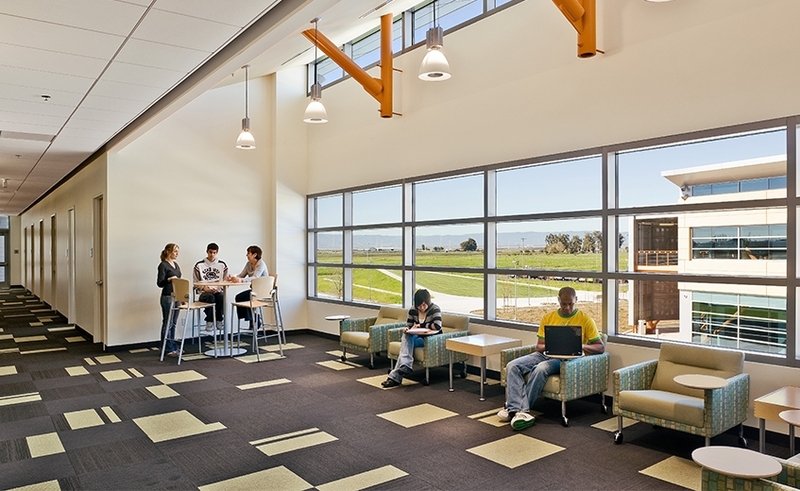 Design partner Perkins + Will delivered spaces, OWP filled them. 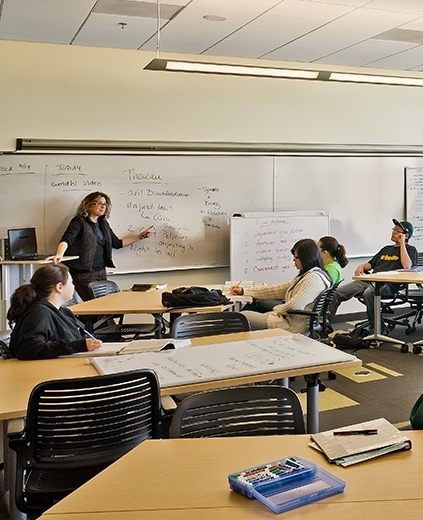 Supporting learning environments design encourages OWP designers to continue to learn and grow.